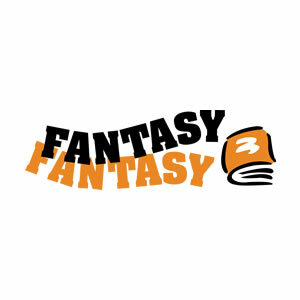 HIP FANTASY novels are designed for students in grades 5 to 10 who read at a grade-3 level. Two sets of books can function as stand-alone novels or trilogies with an accompanying Teacher's Guide. The Dragon Speakers fight an evil lord to save the world's last dragons. The Skinwalkers live in a world of magic and shape-shifting. These exciting stories will engage any reader interested in the Fantasy genre, but will be accessible to students reading below grade-level. HIP FANTASY novels are designed for students in grades 5 to 10 who read at a grade-3 level. Two sets of books can function as stand-alone novels or trilogies with an accompanying Teacher’s Guide. The Dragon Speakers fight an evil lord to save the world’s last dragons. The Skinwalkers live in a world of magic and shape-shifting. These exciting stories will engage any reader interested in the Fantasy genre, but will be accessible to students reading below grade-level.